In 2009, George featured in the Daily Mail’s article ‘Make money on a festive firm all year long’. 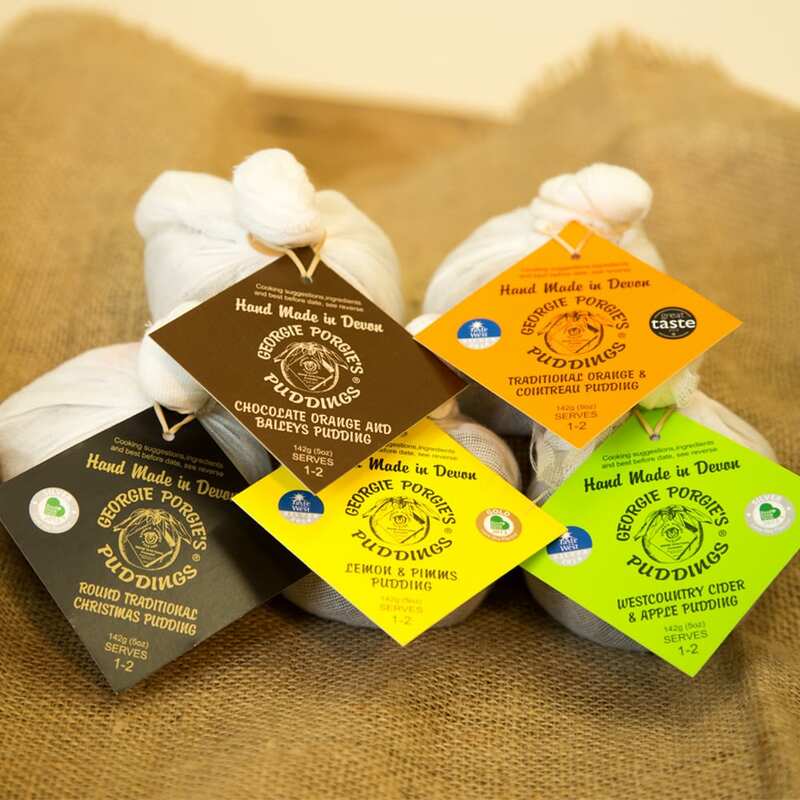 George discusses making the move from being a seasonal business to one that sells all year round, making his Christmas Puddings even more popular! Check out his famous puddings here, and his delicious steamed sponges here. This entry was posted in Mentions & Articles. Bookmark the permalink. 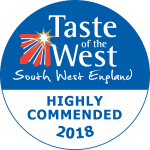 Taste of the West Awards 2018! 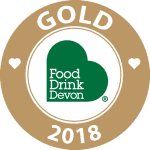 Another award for our Christmas Pudding! I was a lucky winner of one of the Apple and cider pudding. It was absolutely delicious one of the nicest puddings I have ever tried. Will definitely be treating the family to more of your range. Georgies Chocolate and Baileys pudding was so delicious! The quality of ingredients shone through! It was full of flavour, you could identify the orange and the deep chocolate tones it far suppased any pudding I have ever tried! Nicest thing I've eaten all Season! Thankyou! Had our first pudding from Georgie Porgies this year, just had to pop on and review it because it was absolutely beautiful. honestly the nicest Christmas pudding I've ever tasted. I'll definitely be back next year! 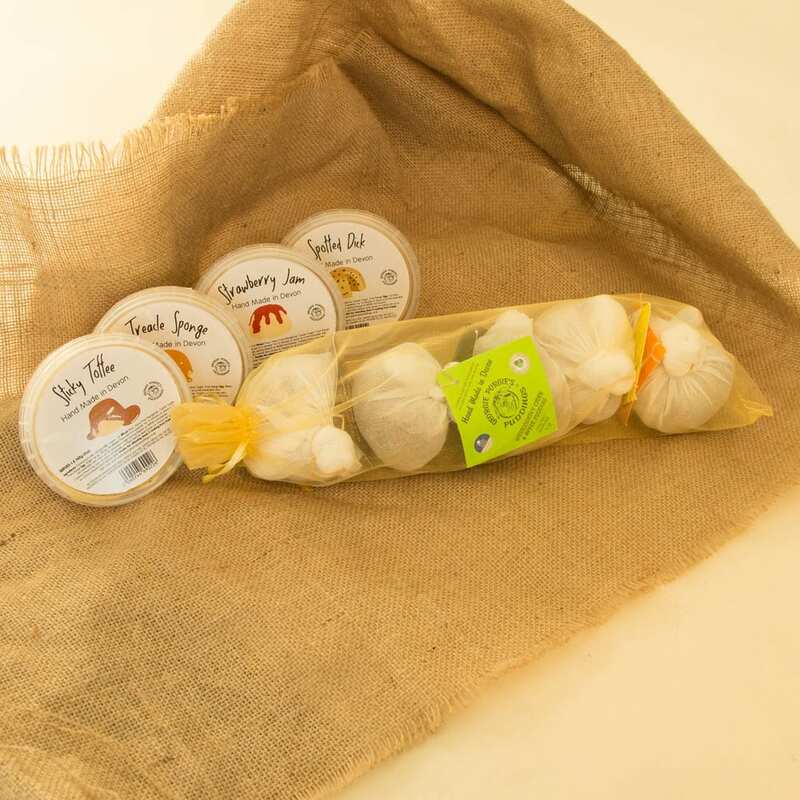 I ordered 3 Christmas puddings from Georgie Porgie's puddings. They are the best Christmas puddings that I have tasted. Found these at the Birmingham Christmas market and 3 flavours of Christmas pudding flavours were vegan! We bought all three and tried the Orange and Cointreau last night. It exceeded every expectation, even when reheated in the microwave. We will be buying these every year. Thank you. We have bought an Apple and Cider Christmas pudding from a Christmas Market every year for the last 4 years and it wouldn't be Christmas without one. They are absolutely delicious! !As we were not planning on going to a market this year, I ordered through the website. The service we received was excellent and their staff were really friendly! Thank you! I’ve been buying these puds for years - best out there! For the first time I tried Georgie porgies traditional Christmas pudding it was a sample beautiful texture and all the flavours of a Christmas pudding I’ve kept it for the special day I brought the large one wrapped in a traditional cloth it really looks the part well presented I’m tempted to eat it but will be good can’t wait will definitely use this company more often. Had my first pudding at the gdsf and became addicted! Ended up buying 8 whilst I was there and have just made my first order for delivery! Can’t wait for them to arrive! Best puddings ever!!! Simple but the finest Pudding you can find, full of flavour great texture and great people to ! Had my first Christmas pudding last year and loved it! I'm not normally a fan but this was delicious. Can't wait until this Christmas to have another! Ate the yummy sticky toffee I got at Plymouth flavour fest..... Yummy 😋. Extremely tasty, and great flavour options. 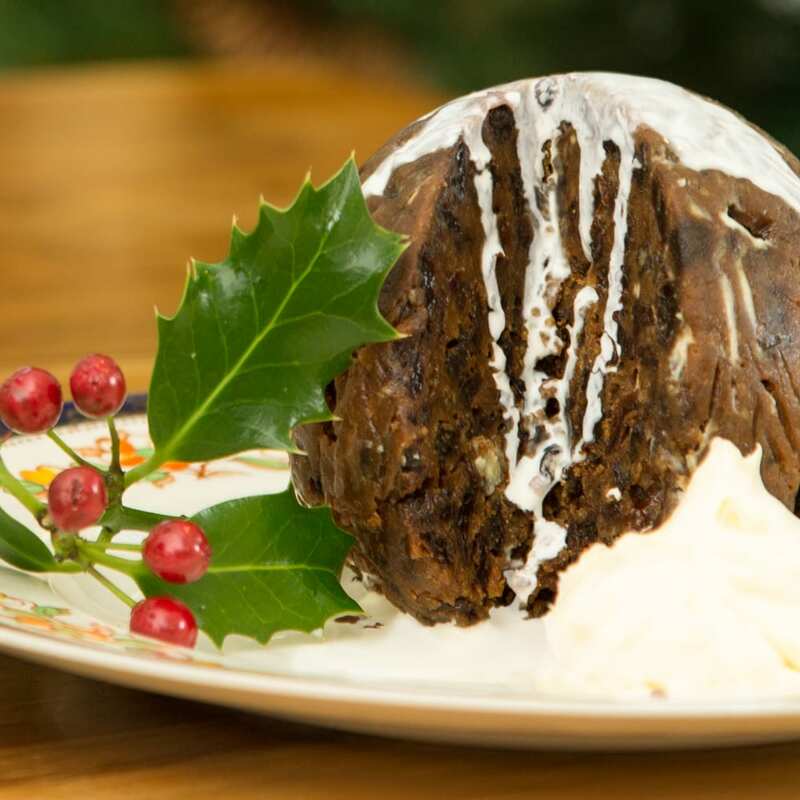 The flavoured puds are so much tastier than your average Christmas pudding. They are a big hit with my family on the big day. Definitely recommend. The best puddings ever. Just like home made. Found Georgie Porgie's Puddings at the Birmingham Christmas market. It was a hard choice as all the samples were delicious. 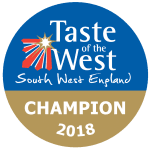 The West Country Cider and Apple won out, and it was brilliant! If someone in your circle thinks they don't like Christmas puddings, it's time to try one of George's. We've been having these puddings for years and they are AWESOME. We have them all year round, Lemon & Pimms, Apple & Cider, Orange & Cointreau ... Delicious served with clotted cream. After all, when something is SO good why wait for Christmas. Sponge puddings are yummy too. I had the cider and apple pudding I bought from a Xmas market and it was amazing!! George products are the best of the best. Top dollar!!! 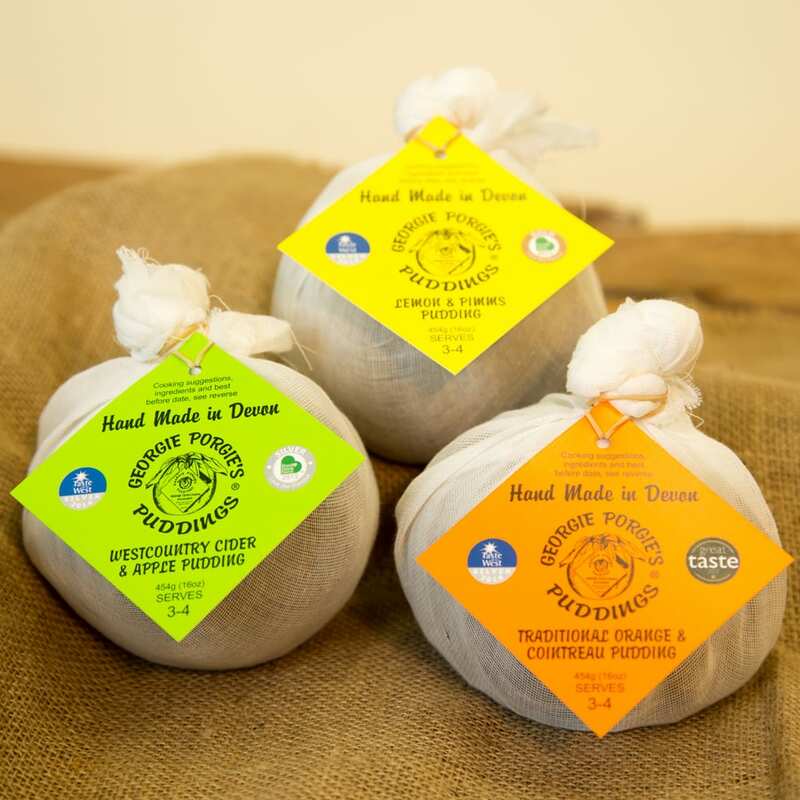 Quite simply the best Christmas Puddings available. Delicious every time. Just received my christmas pudding today .. Smells amazing .. We've had them before and they are delicious ... Thank you .. Quick delivery from ordering . Your a fool if ya don't buy from here for Xmas! 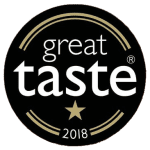 Absolutely delicious puddings – the best Christmas pudding we've ever tasted (we'll keep coming back for more) and the most gorgeously light steamed puddings too. Yum! Subscribe to our newsletter for latest personalised offers and news.